The pair clashed while Verstappen was leading the race and Force India's Ocon was unlapping himself. 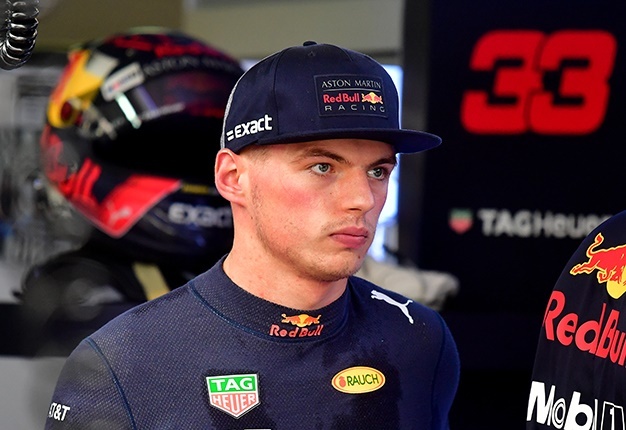 "It's outrageous that an inferior driver with a Mercedes contract knocks the race leader off the track and receives only a ten second penalty," said Red Bull official Dr Helmut Marko. 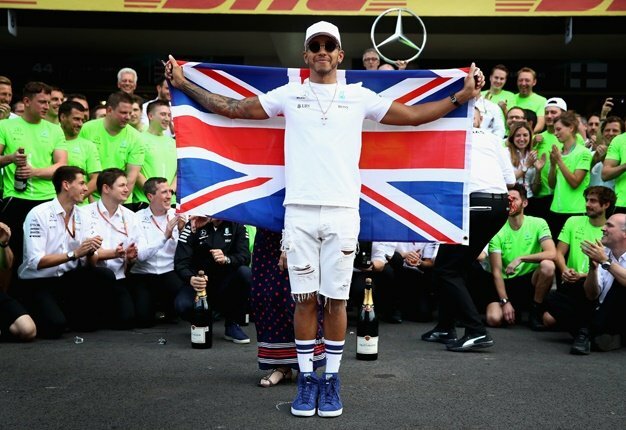 Hamilton himself called it a "racing incident" but said it is natural that "go-getter guy" Verstappen's aggressive on-track style will "bite you every now and then". As for Marko's accusations that the Ocon incident is related to his whereabouts for 2020, Toto Wolff said he will "not go down to Helmut's level". "I think Max was very restrained. It cost him a victory," he is quoted by Brazil's Globo.